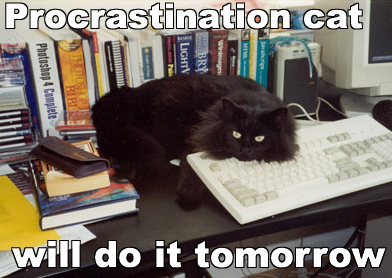 So today for me was a day of delaying – so many things to do, so little umph available to get them done. I had planned to do..well lots of stuff however what I did was pretty much nothing. Then at 7pm a conflict struck my dabbling. Well I kind of chose both.. The girls over at Nano were the first to start streaming so I joined in with the warm up sprint. By which time The guys had started rolling out the Warcraft info so for the next Nano sprint I only got 91 words due to being distracted by Holinka’s words regarding differing types of players and nodding in agreement that for some (myself included) gearing is part of my characters individual progression but for others they want to be geared before the game for them starts – Ok so I might have muddled the words but the sentiment is there. Then a swap back over to the mystery activity for the Nanogirls & a great ad lib sonnet including the epic coining of the phrase “Eternal rubber ducky” *giggles* Then a join in with the prompt ‘ Write a passage ignoring setting, don’t mention anything about the setting and see how far you get’ Which is actually a lot harder than you imagine and I think I will pick this back up again to try out another time. Another jump back to the boys talking about racial traits and the desire to make each racial interesting and compelling not just equal. Personally I just choose a race to match what I would consider their character to be like however I know most will just choose what they consider to be the best for their play style, or at least what somebody else on the internet has claimed to be the ‘best’ option.